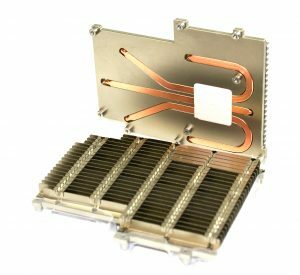 Heatscape was established in 1999 with the goal of providing advanced thermal engineering and design services to customers in Silicon Valley with increasing thermal and mechanical challenges. For the past 15+ years, Heatscape has grown from that small consulting ﬁrm with local reach to a global engineering and manufacturing solutions company with the ability to support our customers worldwide. 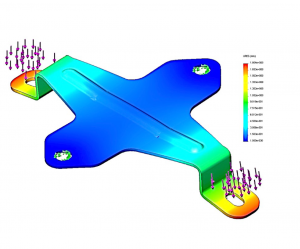 Heatscape engineers use the latest CFD thermal analysis tools to accurately simulate the thermal behavior of a particular device, board, or chassis. 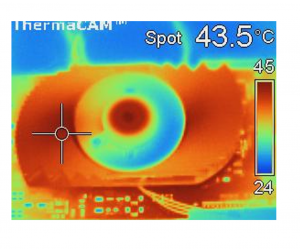 Heatscape’s thermal lab is where the validation of design and simulations take place. 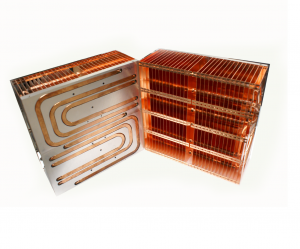 Our thermal lab has been expanded in recent years to include our custom built Thermal Test Vehicles (TTV) for accurate chip-level temperature measurement. 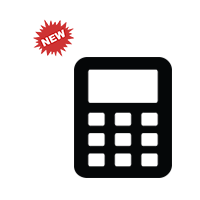 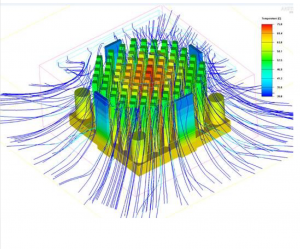 Heatscape’s thermal design calculator will help characterize your heatsink concept, and point you in the right direction for your thermal needs. 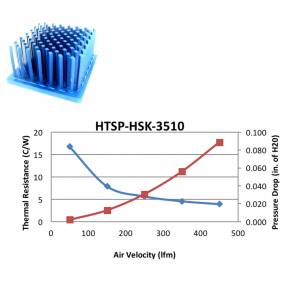 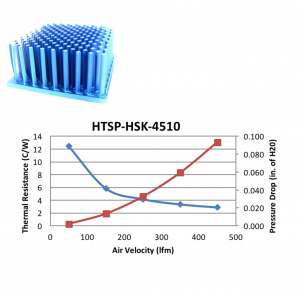 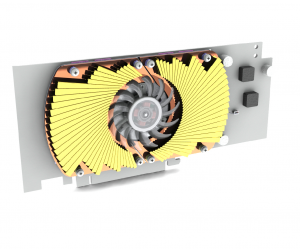 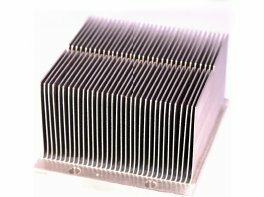 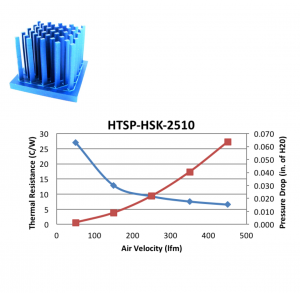 Heatscape’s stacked ﬁn solutions oﬀer better performance when compared to typical extrusion heatsinks, due to thinner ﬁn proﬁles leading to higher surface area and lower pressure drop. 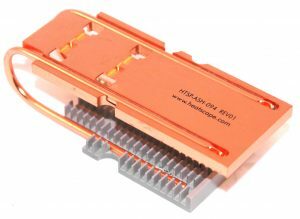 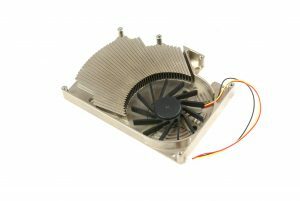 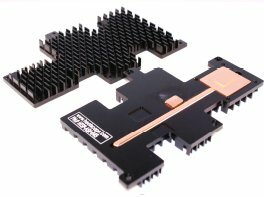 By embedding heatpipes into the base of a heatsink, the spreading capability of the base, and therefore the overall heatsink performance can be greatly improved. 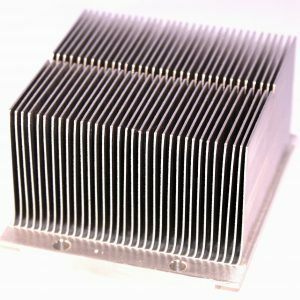 When more typical heatsink technologies are no adequate, Vapor Chamber Heatsinks should be considered, allowing for extremely efficient heat spreading, significantly improving thermal performance. 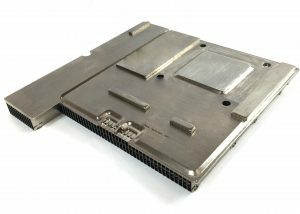 Extruded aluminum heatsinks are an effective way to cool heat producing components in a cost effective manner. 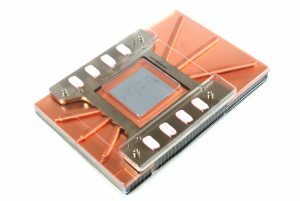 With the rising functionality and computing power of graphics boards and GPUs comes greatly increased thermal challenges. 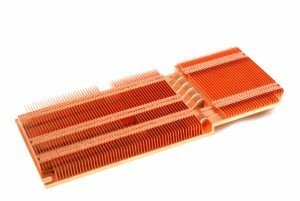 Skiving is a manufacturing process where thermal solutions are formed by shaving one solid block of copper or aluminum into a finned heatsink. 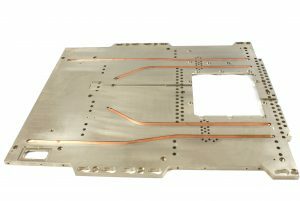 Heatscape specializes in fabricated metal products to go along with our thermal solutions. Optical modules are becoming more high-powered, requiring the need for advanced heatsink designs to efficiently cool them.